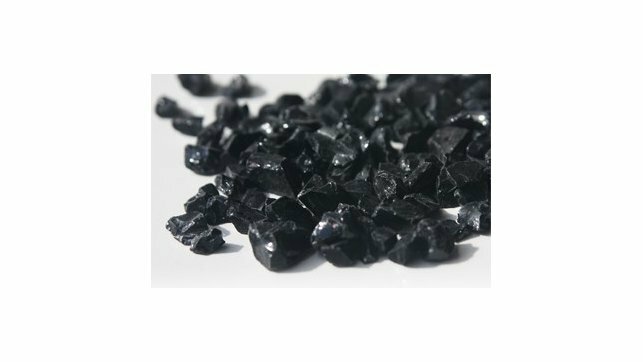 Crushed Black fire glass adds sparkle and color to your electric fireplace. 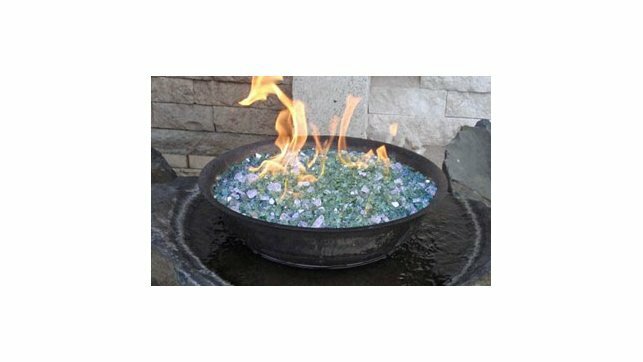 This beautiful alternative is used to in fire pits and fireplaces as a clean and modern alternative to logs and ceramic log systems to create a unique visual element to your space. 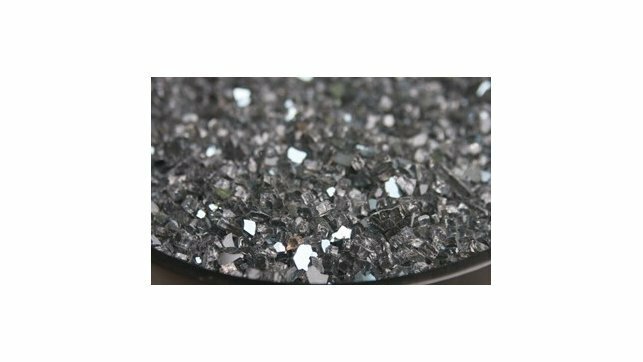 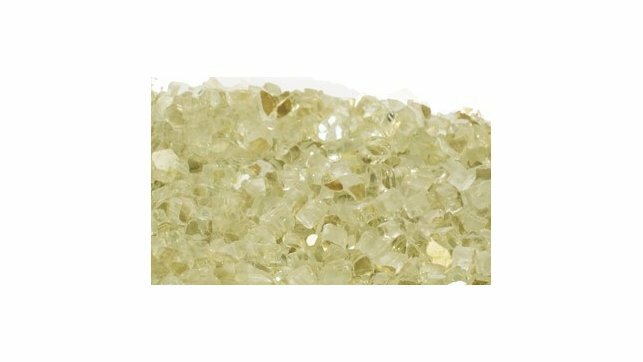 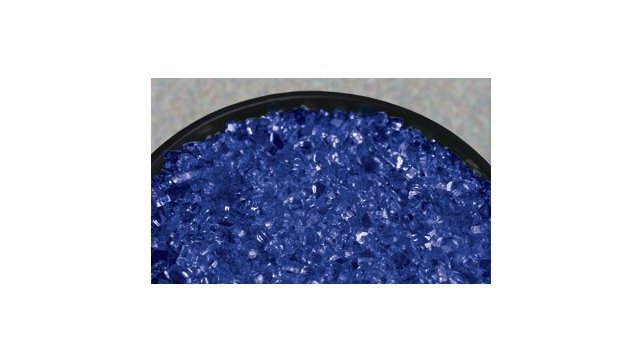 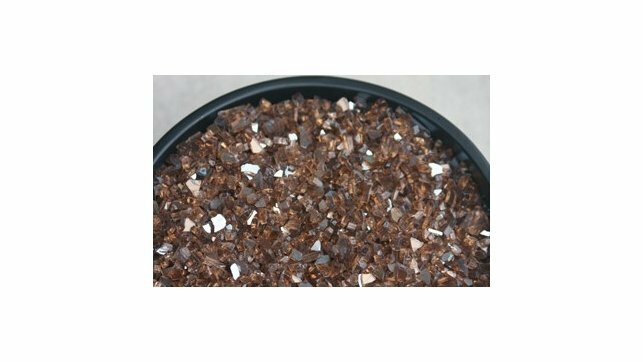 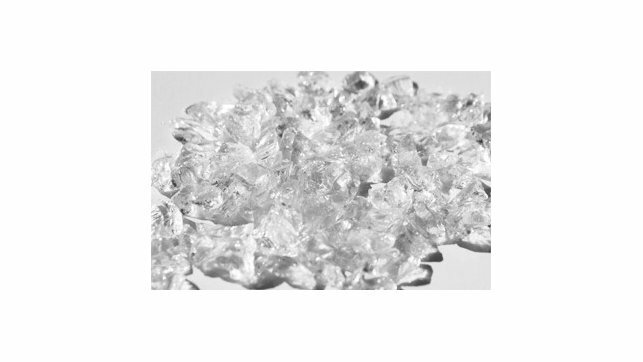 The crushed glass is formed from high-quality tempered glass panes, screened for consistent particle size, and tumbled to smooth out any sharp edges that may be present. 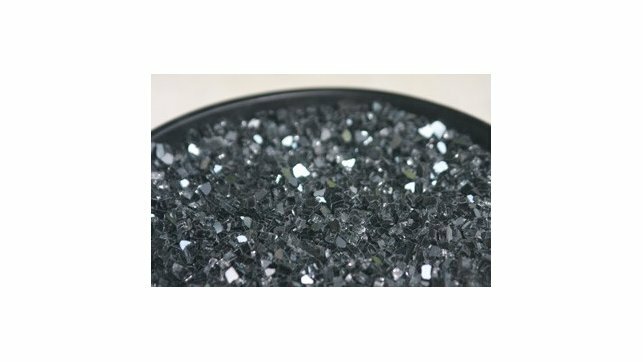 For you that means it’s safe and easy-to-handle, and for your electric fireplace that means that the glass will make the fireplace even more beautiful and striking that it was when you got it.